Prepare applique: For more detailed information about applique, please visit my Applique Series. 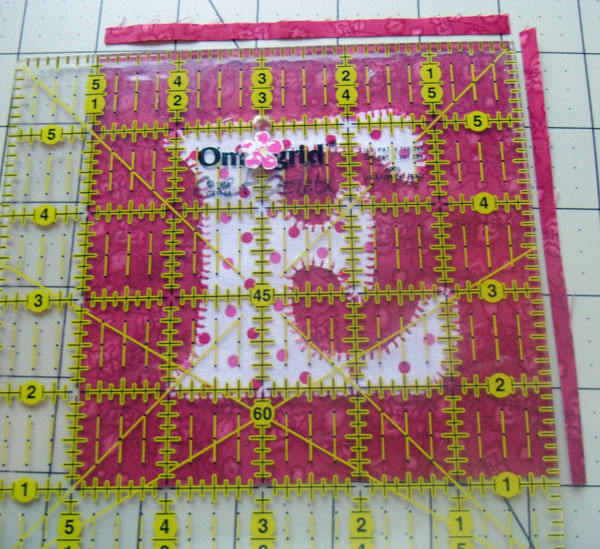 From the two coordinating fabrics, cut out (2) 5 1/2″ squares of each. 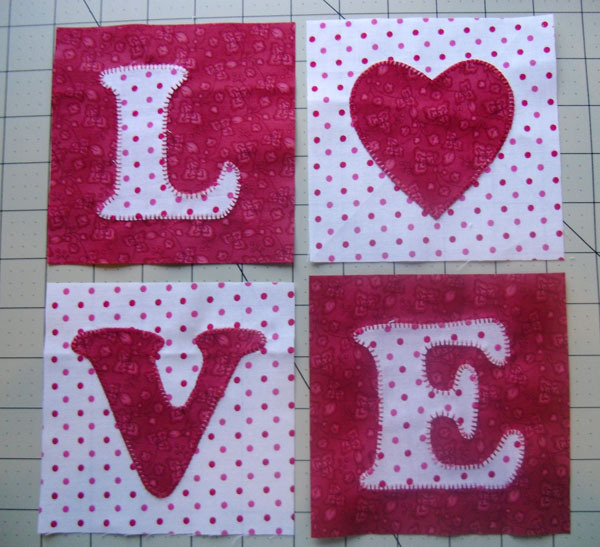 Print out the letters and heart template from the pdf file: LOVE Letters pdf Make sure that it prints out at the actual size; no scaling or shrinking to fit. 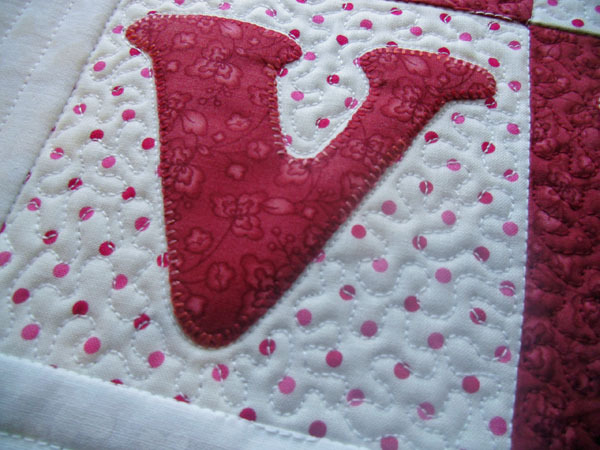 The letters have already been reversed for fusible applique. 3. 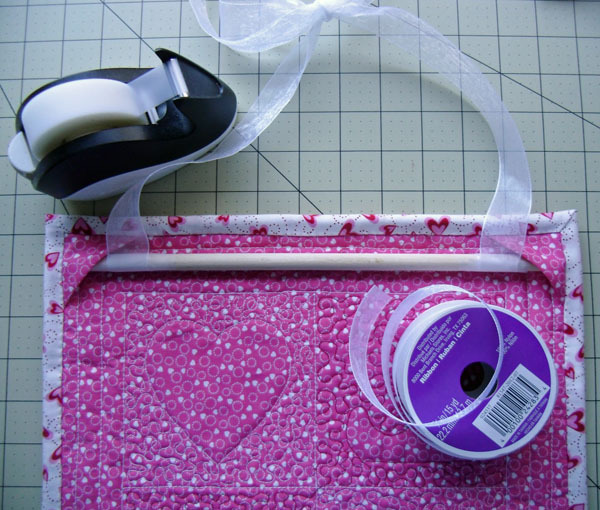 Trace onto the paper side of fusible web. 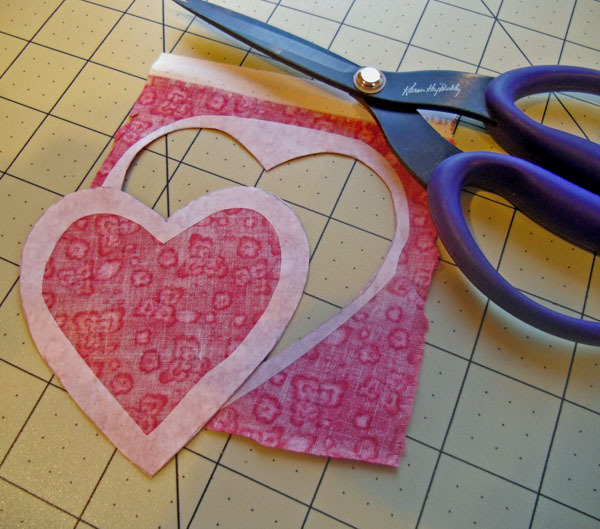 Cut out roughly around each shape. 4. 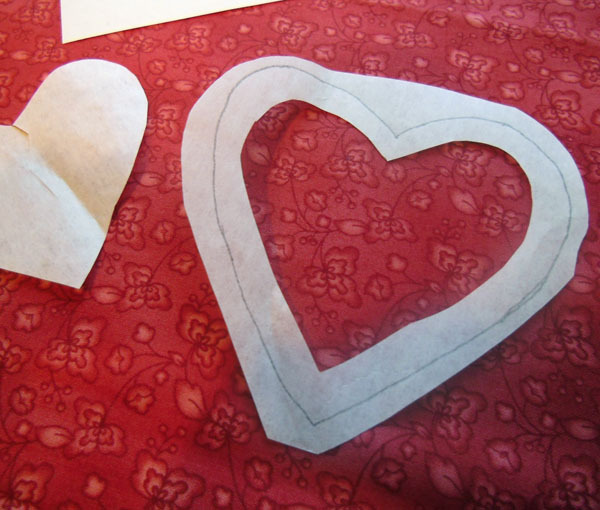 Also cut out the middle of the heart only leaving about 1/4″ around the inside – this will keep the shape a little more flexible (optional). The letters aren’t big enough for this step. 5. 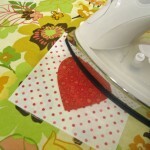 Press onto the wrong side of fabric scraps. 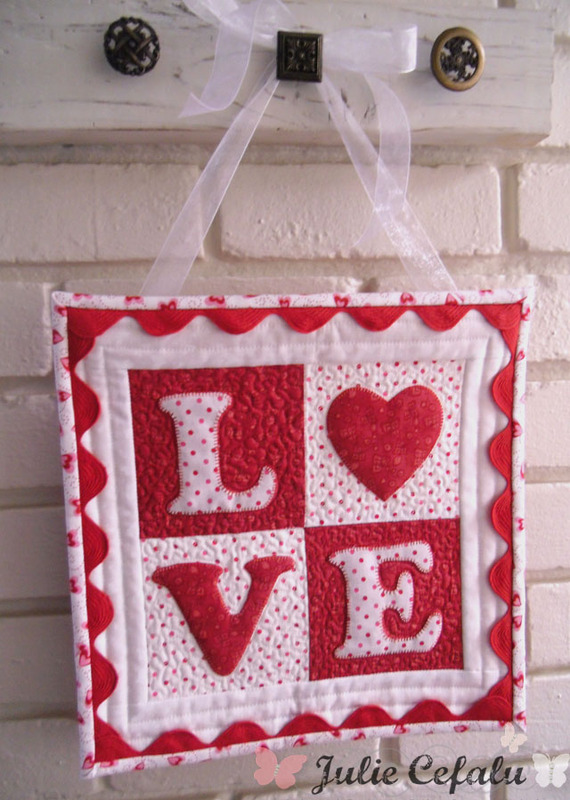 Make sure the colors are such that they will be the reverse of each other when put into the “LOVE” four patch. 6. Cut out shapes on lines (carefully). 7. 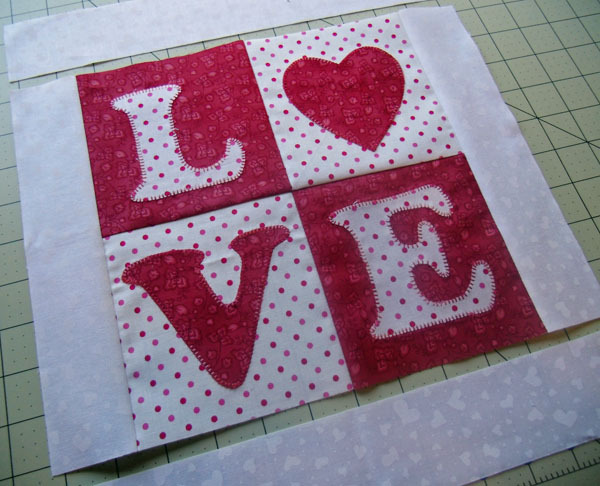 Remove paper backing from shapes and fuse onto the right side of the 5 1/2″ squares. 8. 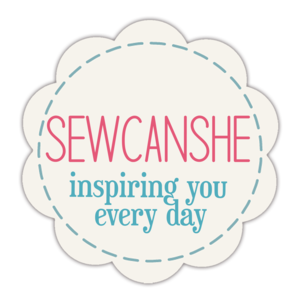 Machine stitch the edges of the applique shapes with a zig zag stitch or blanket stitch. Use a stabilizer on the back if necessary. 9. 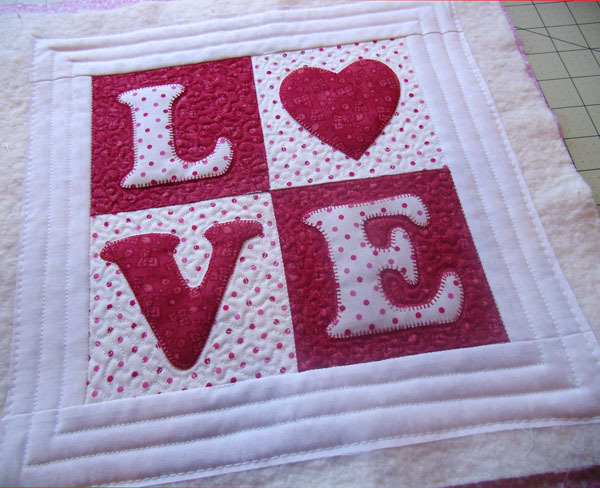 Repeat the steps above for each letter and trim the four applique blocks down to 5″ square. 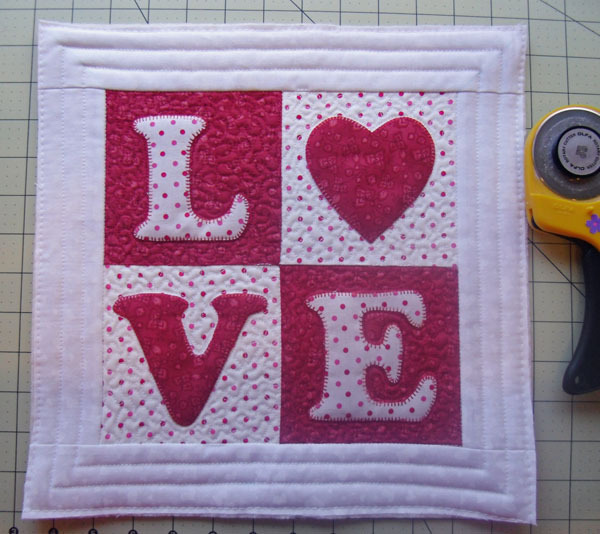 Sew the four applique squares from above into a four-patch. Make sure the letters and heart spell out “LOVE”. 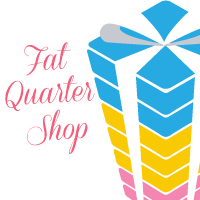 This unit should measure 9 1/2″ square. 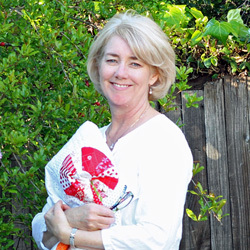 Cut 2″ wide strips from white border fabric. Sub-cut into (2) 2″ x 9 1/2″ strips and (2) 2″ x 12 1/2″ strips. 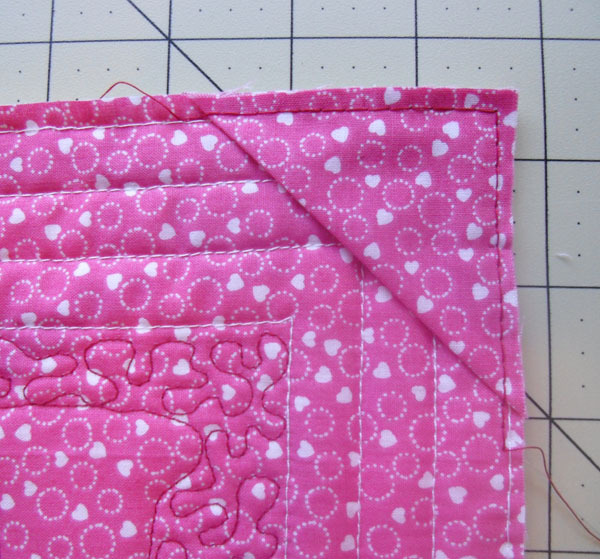 Stitch border strips onto four patch, creating a 12 1/2″ (unfinished) block. Layer with batting and backing fabric and quilt. I stitched in the ditch along the main seam lines and stippled around the applique. 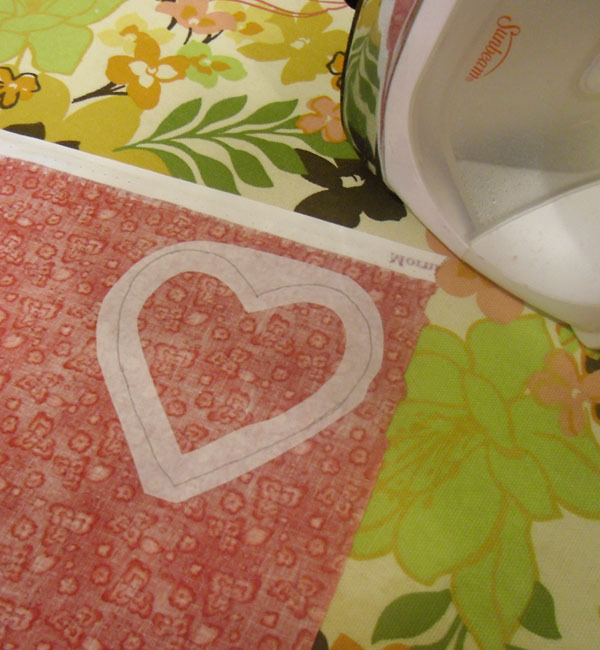 I added straight lines of quilting along the border. Trim excess batting and backing. 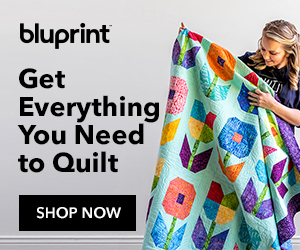 Add corner triangles to the back of the quilt for hanging. 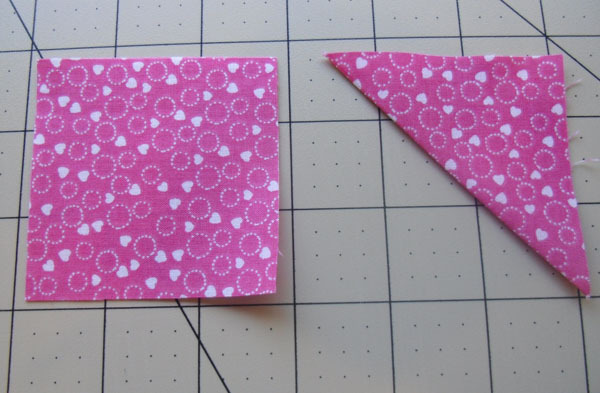 I did this by cutting 2 1/2″ squares and folding them in half diagonally. 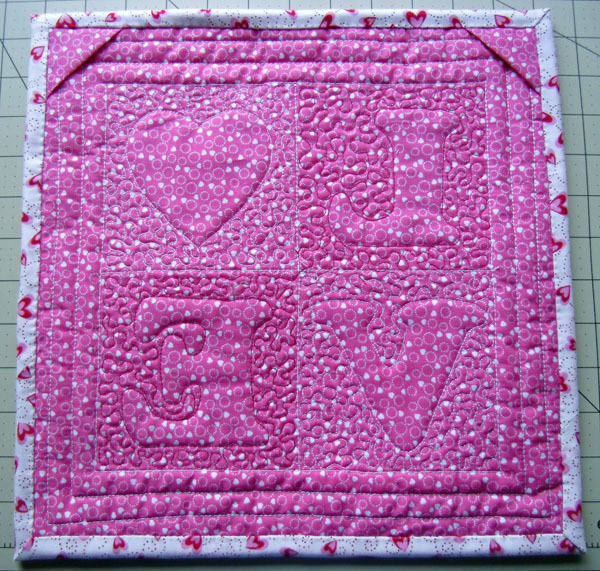 Pin to the back, top two corners of the quilt. Baste in place. 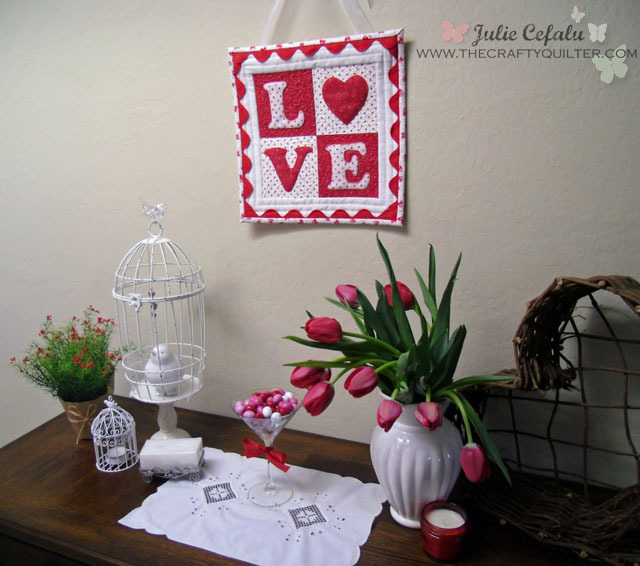 Insert a wooden dowel into the corner triangles on the back and add ribbon for hanging if desired. Ta Dah! 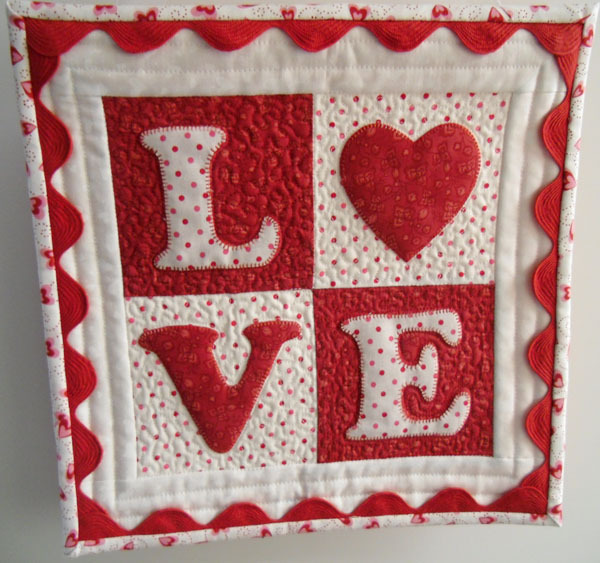 One little quilt full of “LOVE”. 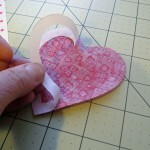 I’ll be adding this to the Across the Pond Sew Along for February. Amy DeCesare from Amy Made That! came up with this month’s theme: hearts! Love this! Making it soon!! Thank you for this tutorial! 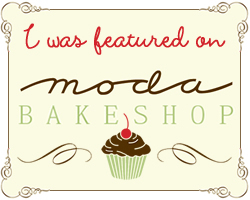 I’m glad to find your blog. Very inspiring! I absolutely LOVE it!! Too cute! Thanks for the tutorial. We’ll be married 26 yrs. 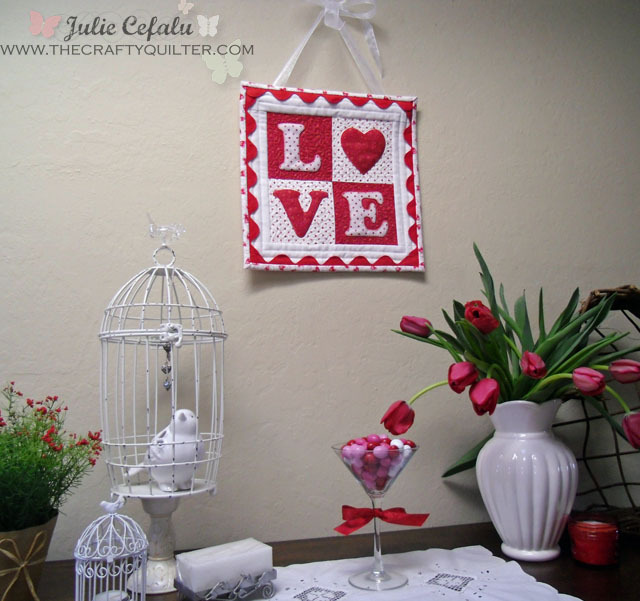 on Valentine’s Day, so I need to make this for next yr.
Julie this is so cute and what a wonderful tutorial! I love the rick rack! Thanks for sharing. 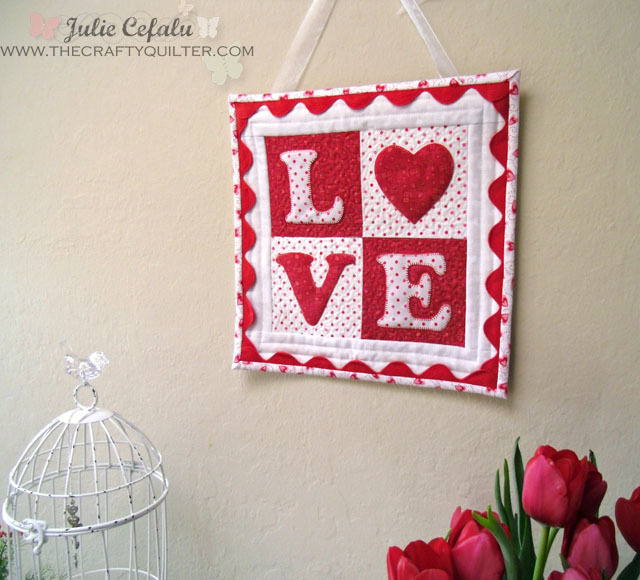 What a delightful little quilt! 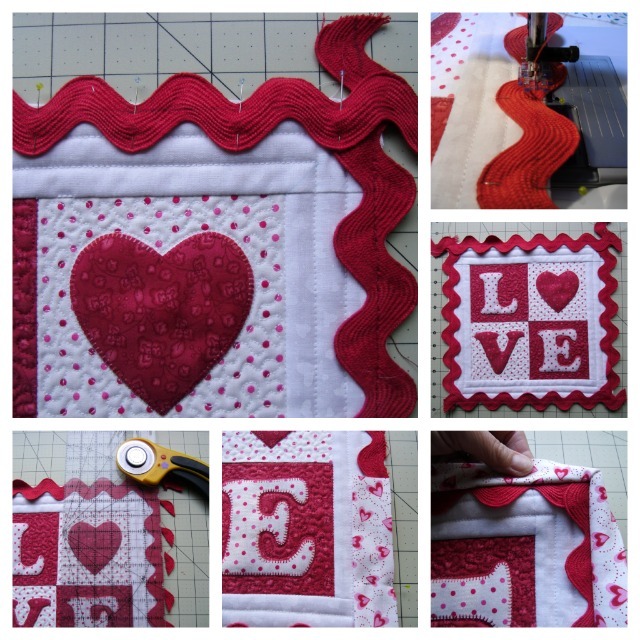 Absolutely adorable–thank you so much for the inspiration, and the easy to follow tutorial 🙂 Happy Valentine’s Day! How Cute is this? !And yes, this is going on the ‘to do’ list. Thank you. 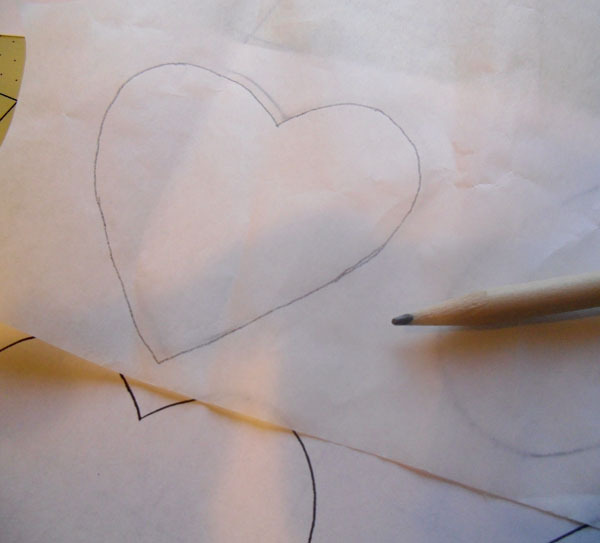 Happy Heart Day to you. Oh, another gorgeous display of love!!! You are a fountain of hearts, Julie! I am the biggest fan of ricrac and the jumbo stuff is so perfect here! That gray version…steals my heart! 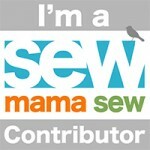 Thanks for your contribution to the sew along! 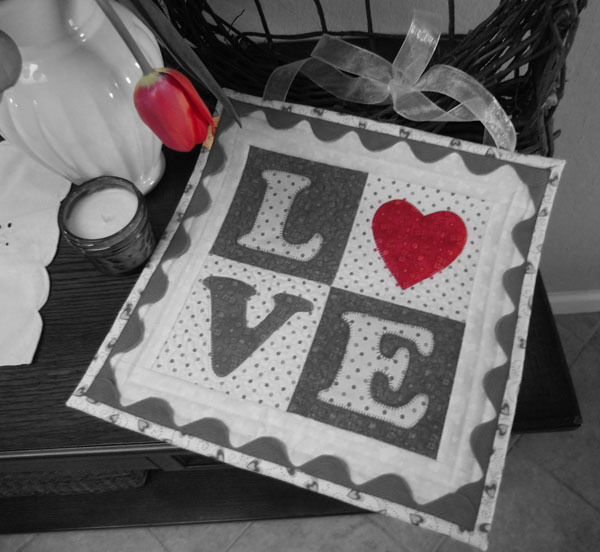 Ooh, I “LOVE” the pic where everything is “grayed-out” except the bold, beautiful red heart. Thank you. This is so adorable!! And I am smitten with your gray version!!! !